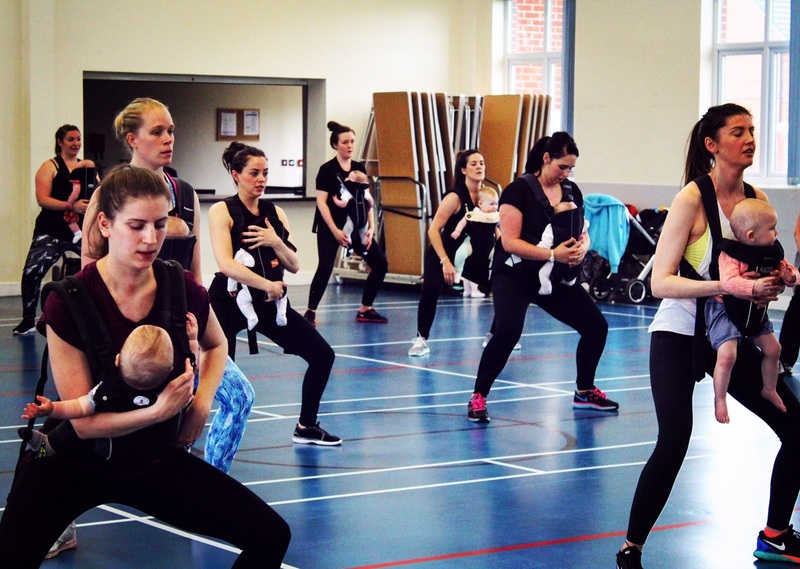 We work Sweaty Mama on a course of 6 weeks so that you build up the exercise and get to know the other Mamas and children too. You are welcome to swap groups if you need to work around appointments or have a bad night of course. We'd love to have you with us for another fun session! If you would like a 'taster session' we can always discuss this before committing to to a 6 week course. 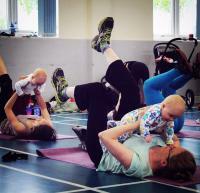 Children from 6 weeks to 5 years old are welcome.